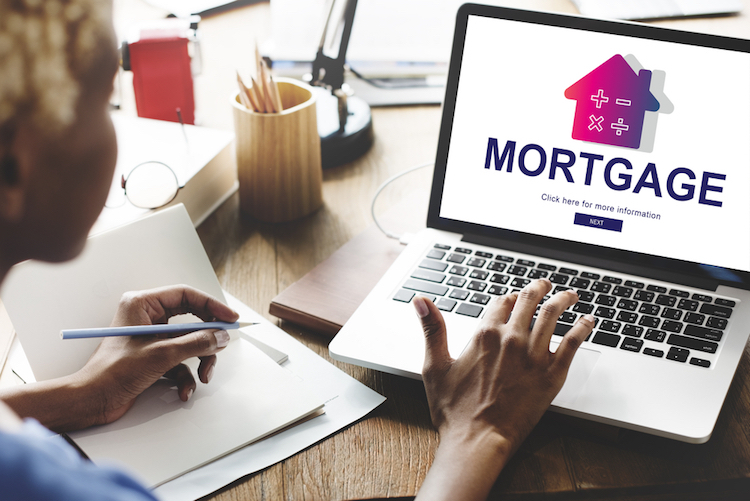 Face-to-face meetings between mortgage officers and homebuyers have been rapidly replaced by online applications and algorithms, but lending discrimination hasn’t gone away. A key challenge in studying lending discrimination has been that the only large data source that includes race and ethnicity is the Home Mortgage Disclosure Act (HDMA), which covers 90 percent of residential mortgages but lacks information on loan structure and property type. Using machine learning techniques, researchers merged HDMA data with three other large datasets—ATTOM, McDash, and Equifax—connecting, for the first time ever, details on interest rates, loan terms and performance, property location, and borrower’s credit with race and ethnicity. This ensured that all the loans in the pool were backed by the U.S. government and followed the same rigorous pricing process—based only on a grid of loan-to-value and credit scores—put in place after the financial crisis. Because the private lenders are protected from default by the government guarantee, any additional variations in loan pricing would be due to the lenders’ competitive decisions. The researchers could thus isolate pricing differences that correlate with race and ethnicity apart from credit risk. This is the type of price discrimination that U.S. fair lending laws are designed to prohibit, Bartlett notes. Several U.S. courts have held that loan pricing differences that vary by race or ethnicity can only be legally justified if they are based on borrowers’ creditworthiness. “The novelty of our empirical design is that we can rule out the possibility that these pricing differences are due to differences in credit risk among borrowers,” he said.